Let me start this week by congratulating So Yeon Ryu for her victory at the Canadian Pacific Women's Open. 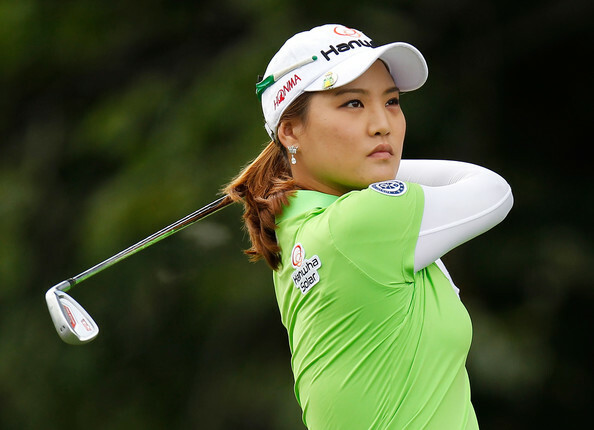 Her score of -23 was 2 strokes better than runner up Na Yeon Choi. The LPGA moves to the state of Oregon this week for the playing of the Portland Classic Presented by Cambia Health Solutions. This will be tournament #22 of 32 on the LPGA schedule this year. As many of you may know, my wife and I have driven up to London, Ontario, Canada for the Canadian Pacific Women's open. The course is spacious and beautiful. The weather forecast looks terrific. These girls are better than you can imagine, and oh so friendly. If you are in the area, take the time to stop by. 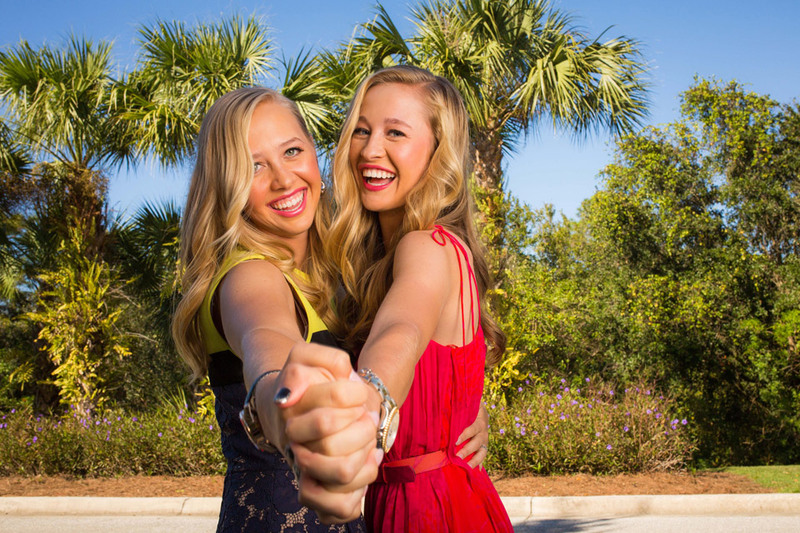 If you haven't experienced an LPGA tournament you are in for a treat. Try it once and I guarantee you will want to come back again. This week the LPGA moves to Canada for the playing of the Canadian Pacific Women's Open. 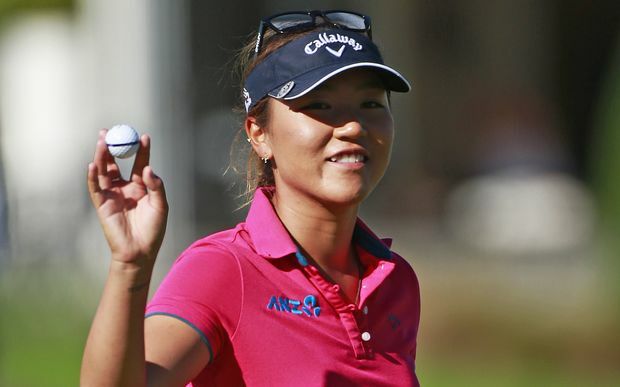 Lydia Ko will be trying to win this tournament for the third consecutive year. Lydia won in 2012 in Vancouver, and followed that up by winning again in 2013 in Edmonton. This will be tournament #21 of 32 on this year's LPGA schedule. My strength of field rating is 81% making it the 6th strongest field of the year. The entire top 30 players on the LPGA Priority list will be teeing it up along with 25 of the top 30 from the Rolex Rankings. Charley Hull, Brooke Henderson, Stephanie Meadow, and Ariya Jutanugarn will be among the sponsor exemptions. 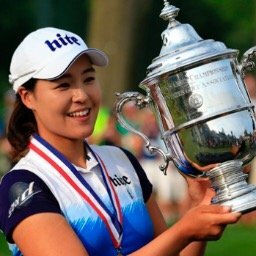 First let me start out by congratulating Mirim Lee for winning the Meijer LPGA Classic. Mirim became the third first time winner this year, joining Lizette Salas and Mo Martin. This week the LPGA moves to Rochester, New York for the playing of the Wegmans LPGA Championship. This will be the year's fourth major championship. This will be tournament #20 of 32 on the LPGA schedule this year. My strength of field rating is 81% making it the 6th strongest field of the year. Seventy-four of the top 80 players on the LPGA priority list and 17 of the top 20 players from the current Rolex Rankings will be teeing it up.